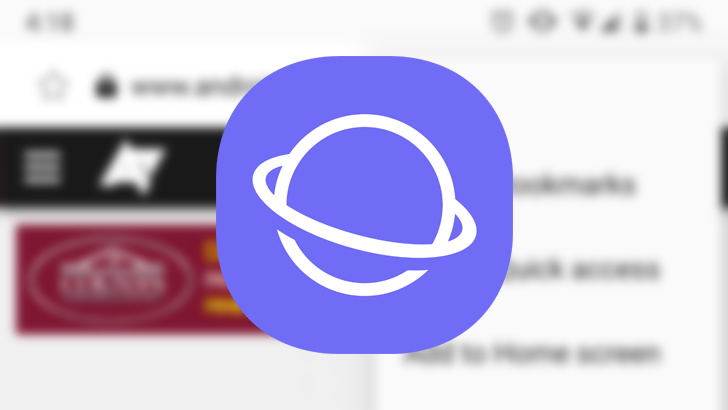 Samsung Internet is a popular alternative to Google Chrome on Android, and not just because it ships on every Samsung device. It gets a lot of things right and its developers are quick to introduce new features. The latest update to the stable channel brings it up to v7.4 and offers a few improvements over the v7.2 release. Samsung is close to releasing its first Android Go phone. A dump of the device's ROM has already leaked, and it includes a few interesting apps - like a lightweight version of the Samsung Internet browser. The aptly named 'Samsung Internet Go' looks and feels exactly like the full browser, but lacks almost all the features. 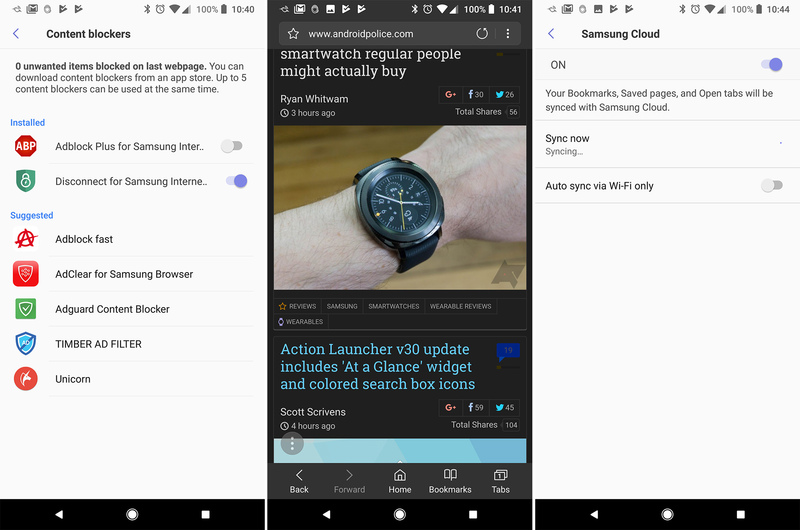 Samsung Internet Beta version 7.4 is now available to download with support for Intelligent Scan authentication, a new Reader Mode, and improvements to download history. Samsung has also made some regional changes for those in the U.S., China, and India. Many mobile apps include advertisements, which is perfectly fine - the developers have to eat, after all. 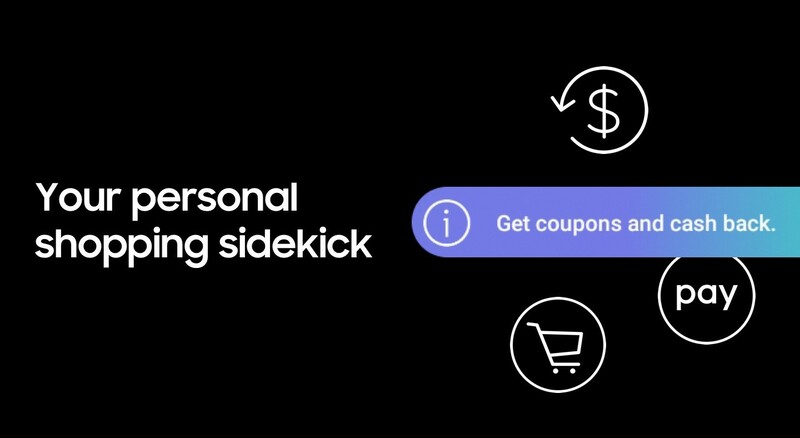 But some malicious applications go a step further, by either sending push notifications containing advertisements, or taking over your entire screen at random times. 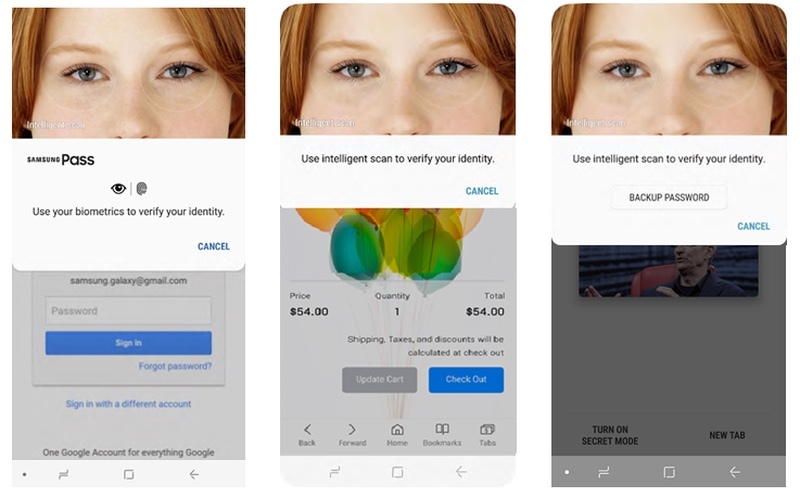 Google has started to crack down on this behavior, but only when it comes to taking over the lock screen. 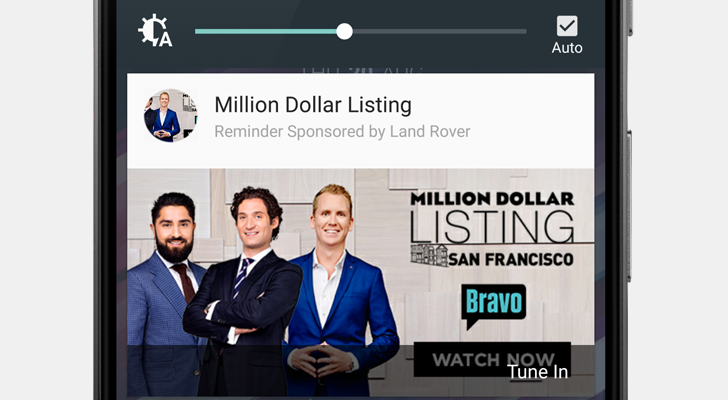 Notification ads and random full-screen advertisements are still fair game, and some OEMs have even used them in the past. Most of these apps disguise the notifications so you can't tell where they came from. 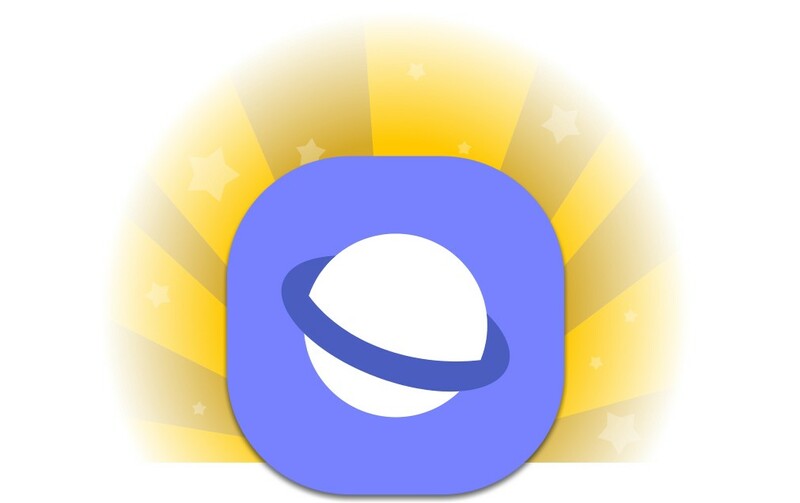 Samsung's own web browser used to be exclusive to its phones, but that was fine because no one really wanted to use it. More recently, Samsung has stepped up its game and made Samsung Internet a capable Chromium-based browser. After pushing v6.4 as a beta some weeks back, it's now stable with a few more features. 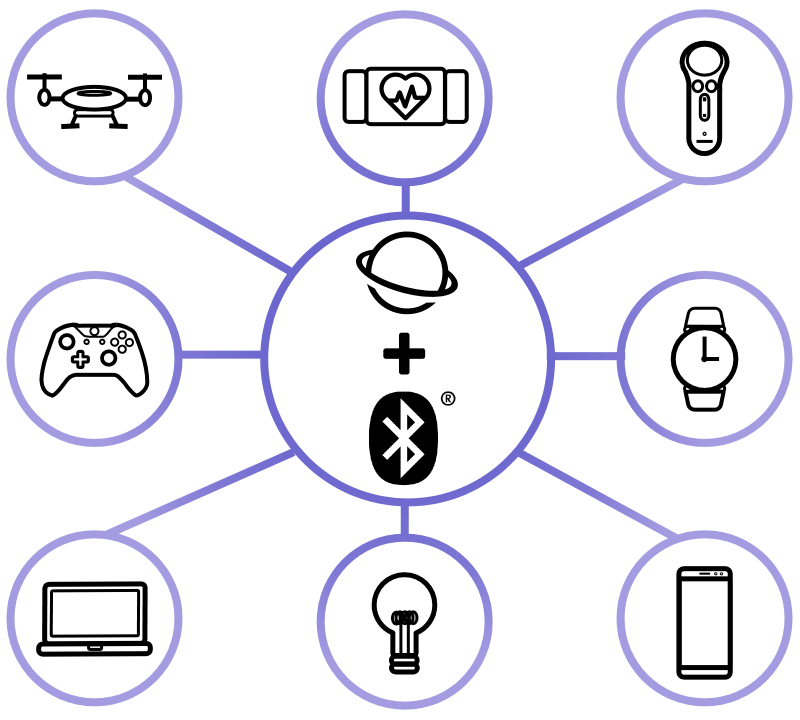 Samsung Internet for Gear VR is exactly what it sounds like; it's a web browser from Samsung designed for the Gear VR headset. 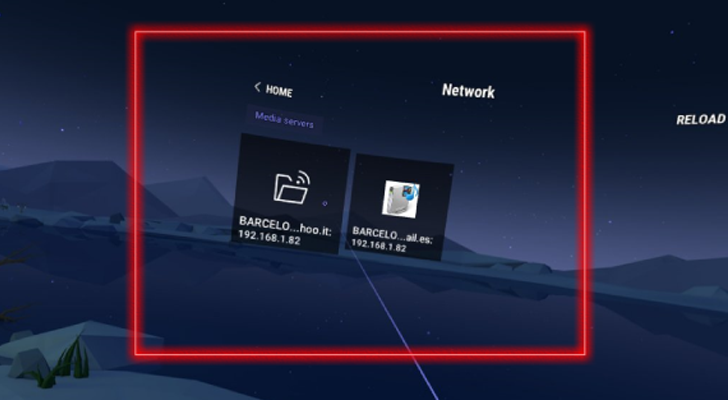 The browser is mostly only used for navigating to WebVR experiences, but Samsung has added a few useful improvements in the latest update, including support for content blockers and streaming from DLNA servers.